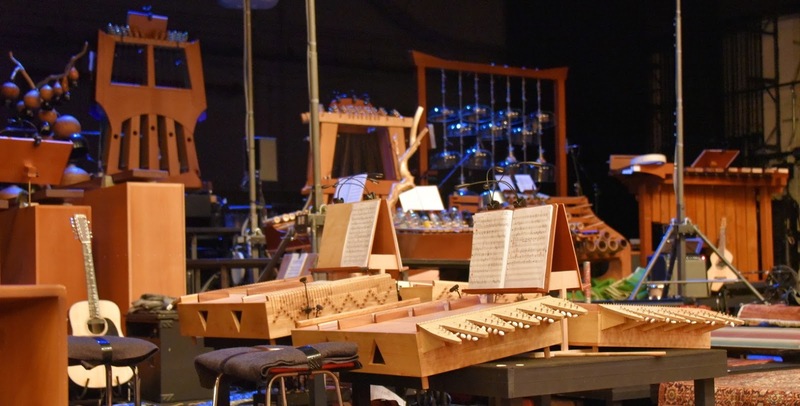 A 45 minute look at instruments designed and built by "Hobo Composer" Harry Partch. An early "Outsider Musician", Mr. Partch designed new scales for music and taught musicians how to play his compositions on these instruments. 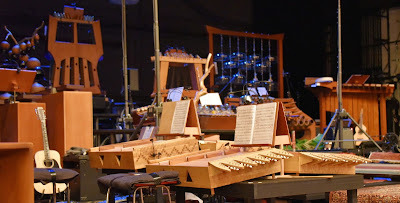 The instruments, now housed at the University Of Washington in Seattle, are examined and demonstrated by curator Charles Corey. You can hear echoes of Partch's influence in many avant-garde bands of today, particularly in the early recordings of the Residents ("Fingerprince"-1977).